With each new day 5000 North Ocean delivers a refreshing new perspective. Wake up to the sun rising over the horizon and the waves rolling onto the pristine sands of Singer Island. 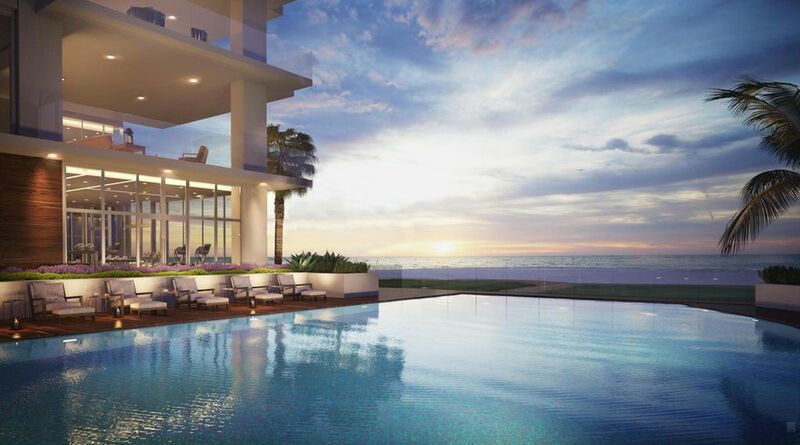 Rising 19 floors above the Atlantic Ocean and the Intracoastal Waterway, Kolter's iconic 5000 North Ocean luxury condos enjoy over 340 feet of direct South Florida oceanfront.